376 Estates are pleased to announce that we have recently secured detailed planning consent for the erection of a new care home in Didcot. The four storey building, which has been positively supported by Didcot Town Council and also the Garden Town development team, will provide 70 bedrooms, all of which are en-suite. Conveniently located close to the town centre and local amenities, this gateway site to Didcot will provide a state of the art facility for Care Concern, a leading private care provider. 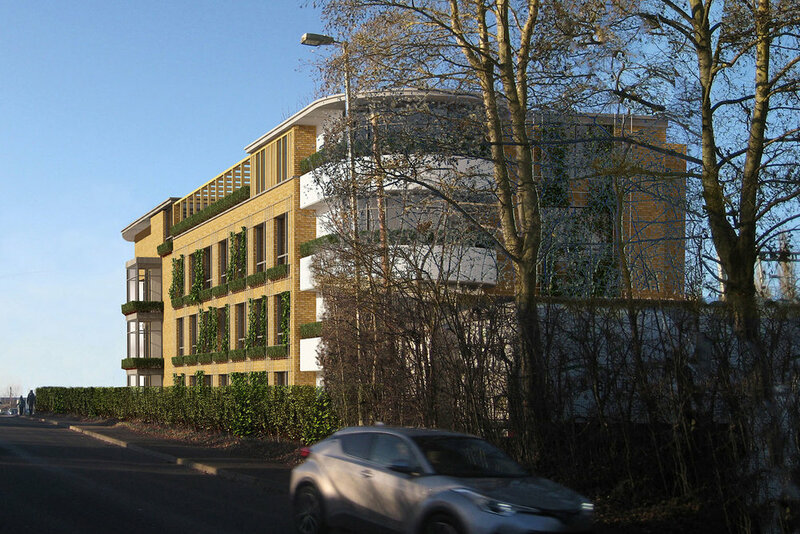 The scheme has been designed with a modern feel to it and seeks to adhere to the Didcot Garden Town Development Plan.